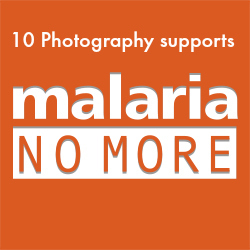 I just wanted You to know that we support MALARIA NO MORE and we hope You’ll soon do the same!Malaria is a disease of the blood that is caused by the Plasmodium parasite, which is transmitted from personto person by a particular type of mosquito. The female Anopheles mosquito is the only mosquito that transmits malaria. She primarily bites between the hours of 9pm and 5am, which is why sleeping under a mosquito net at night is such an important method of prevention. 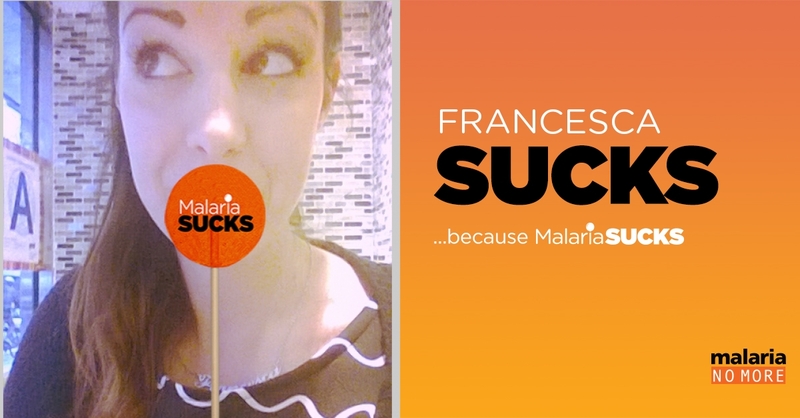 There are more than 100 species of malaria parasite. The most deadly – and most common in Africa – is known as Plasmodium falciparum. Once the parasite enters the human body, it lodges itself in the liver where it multiplies approximately 10,000 times. Two weeks after entering the body, the parasite bursts into the blood stream where it begins infecting red blood cells. Symptoms begin 10 days to 4 weeks after infection, although a person may feel ill as early as 7 days later. Symptoms include fever, headache and vomiting. If drugs are not available or if the parasites are resistant to them, malaria infection can develop to anemia, hypoglycemia or cerebral malaria, in which capillaries carrying blood to the brain are blocked. Cerebral malaria can cause coma, life-long-learning disabilities, and death. even 1 dollar can make a difference!